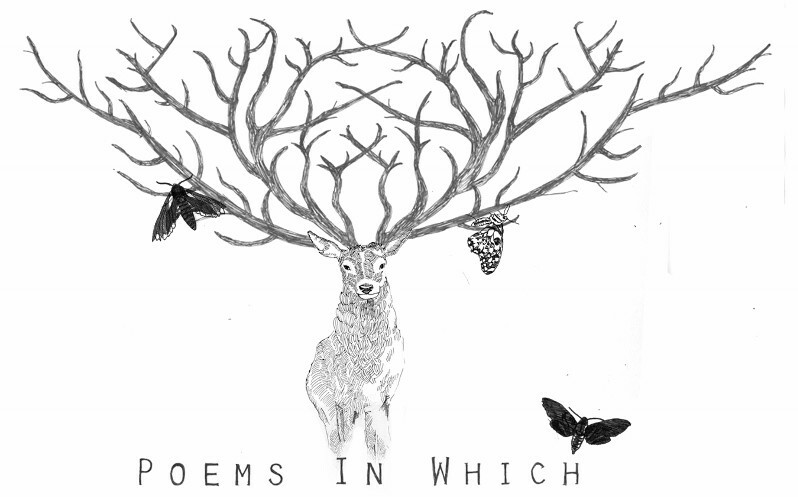 The first issue of Poems in Which is here, featuring poems from Sophie Mayer, Wayne Holloway-Smith, Charlotte Geater, Sarah Crewe and many others including myself with a Poem in Which I am at Stake. Poems in Which is an occasional journal of poetry in which the poems share a title but can travel in any number of directions. The first issue is curated by Amy Key but from issue 2 I will be co-editing the blog with her. Issue 2 is open for submissions.